New Samsung Galaxy sIII Coming Next Month. ~ Tech Charisma--Your Own Technical Hub. New Samsung Galaxy sIII Coming Next Month. Samsung Electronics Corporation Which recently Claimed World's Number One Smartphone Manufacturer Has Outraged introduction of the Successor Of its Best Smartphone Yet -- Samsung Galaxy sII . 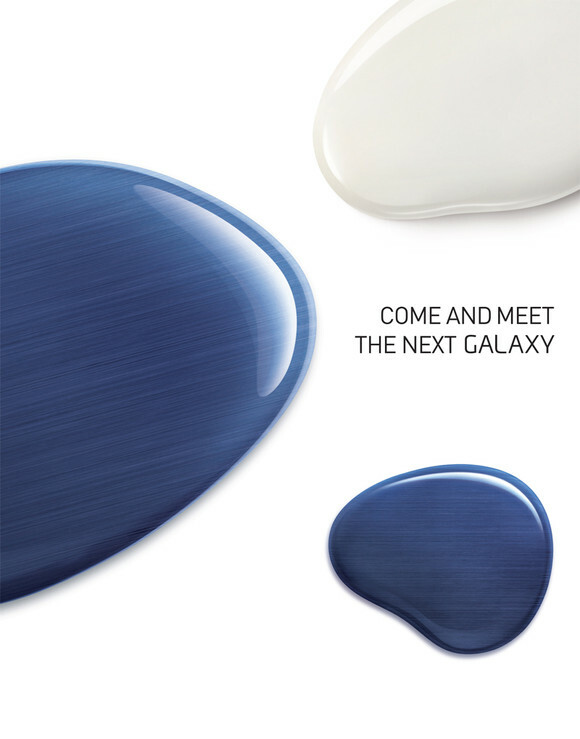 Samsung is all Set to Unveil Samsung Galaxy sIII on May 3 in London . Believe it or Not , Its Going To be Another Success Story from Samsung. Already Samsung Galaxy Note has Caused Apple's iPhone a Lot of Concern with its Last Quarter Turn over More than Apple's iPhone 4S . 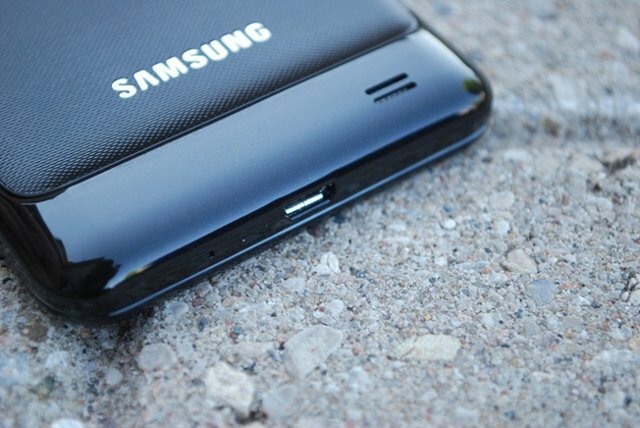 Well The Specifications and Other Configuration are Still not available on the Internet But It is Believed That The New Samsung Galaxy sIII will run on Google Android Ice Cream Sandwich (ICS) running on a 1.5 Ghz Dual Processor . Rumors Are That next-gen Samsung Exynos 4412 chipset were uncovered, describing it as a quad-core unit said to be clocked at 1.5GHz. It is Also Rumored that it Will Support 1 GB RAM for Faster Processing and Multitasking !! The Galaxy SII seemed enormous with its 4.3" screen but sIII is Supposed to have a Much Better Display in It As Well. Stay Tuned for Latest Updates on Samsung Galaxy III .